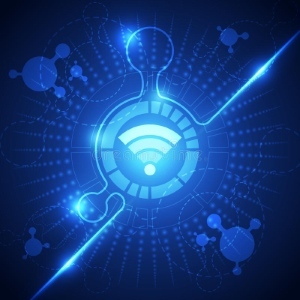 Of all the technologies Platinum ITS implements, no technology changes faster than WIFI. From shopping malls to hospitals to museums, Platinum ITS has been called in to install mesh WIFI based network systems to provide high speed mobility to roaming clients. 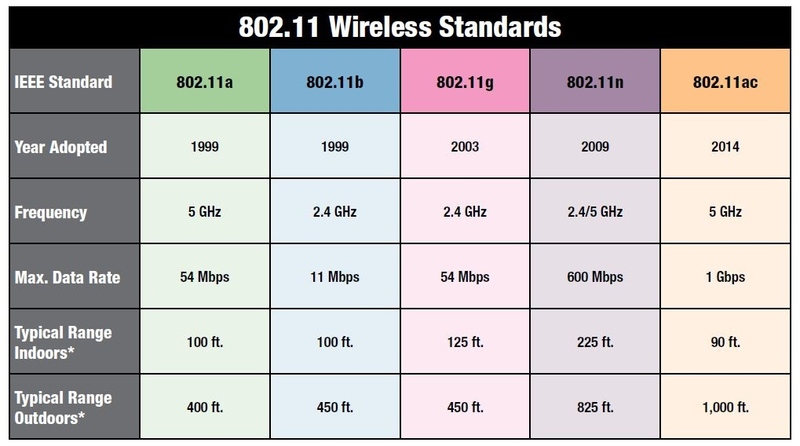 Every few years, the wireless standards change and new bands with increased speed are developed. Unlike other technologies that often can use legacy hardware and remain in place for many years, WIFI is a strict relationship of hardware between client and broadcaster. So for example, when N Band WIFI came out in 2009, both PCs and WIFI devices had to both be upgraded. Understanding their placement, range and limitations is what Platinum ITS specializes in. We use signal meters and visual aids to site survey locations to map out the best network layout and partner with vendors like Sonicwall, Ubiquity and Ruckus to find the right solution for you at the right price. Contact Platinum ITS to explore WIFI and LIFI (Light) solutions for your business.